You wake up one fine morning and finds that one of your teeth has broken down. Now, you ponder over what will happen if you get old and all your teeth fall down. This fills you with a sense of horror, as you don’t want to confront such a terrible situation in the future. Now, such a horrible situation will not occur with you, as the dentistry has come up with a perfect solution of replacement of natural teeth. This technique is known as “Dental Implants”. Dental implants are metal frames that are positioned into jawbones beneath the gums. After that, the artificial teeth are replaced with the help of these jawbones. 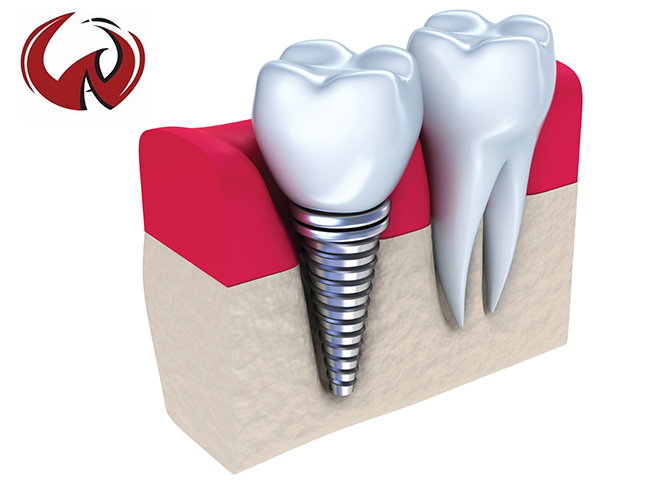 Single Tooth Implants: Single tooth implants are preferred in case one or two teeth are broken. Multiple Tooth Implants: These implants are the best solution in case your multiple teeth are missing. Implant: It is usually made up of titanium. It is placed in the upper or lower jawbone. Abutment: An abutment is made of either titanium or gold. This is used to attach the implant with the assistance of a screw. The Restoration: This is the final stage of a crown. The part which resembles the natural teeth is a crown. A crown can be made from a metal or porcelain. The crown is usually screwed at the abutment. So, are you seeking for an appropriate dental clinic for yourself or for your relatives? If yes, then there are a lot of dental implant clinics to solve your missing teeth problem in Singapore. Go to an appropriate Singapore Dental Implants and find an appropriate solution for your remedies. 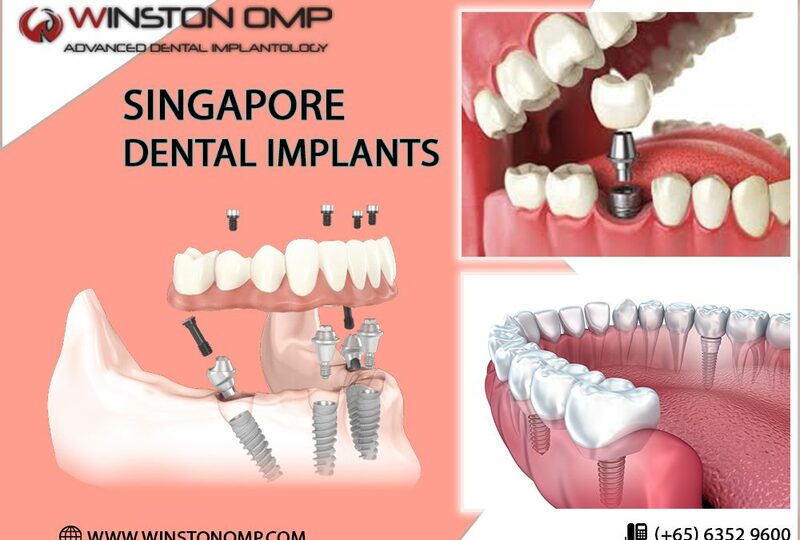 However, the name of “Winston OMP” Dental Clinic Singapore is highly recommended because of its unique services.